Happy almost weekend everyone! 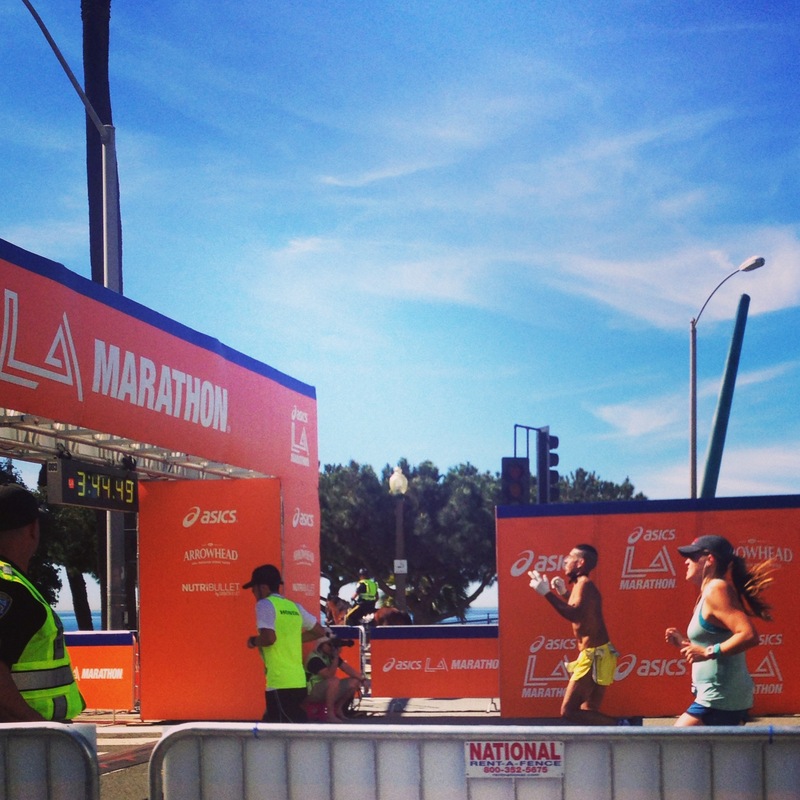 I just got back from a speedy 3.5 mile run with Back on My Feet and I wanted to share a few things I’m loving this week before I log some hours in the library today. 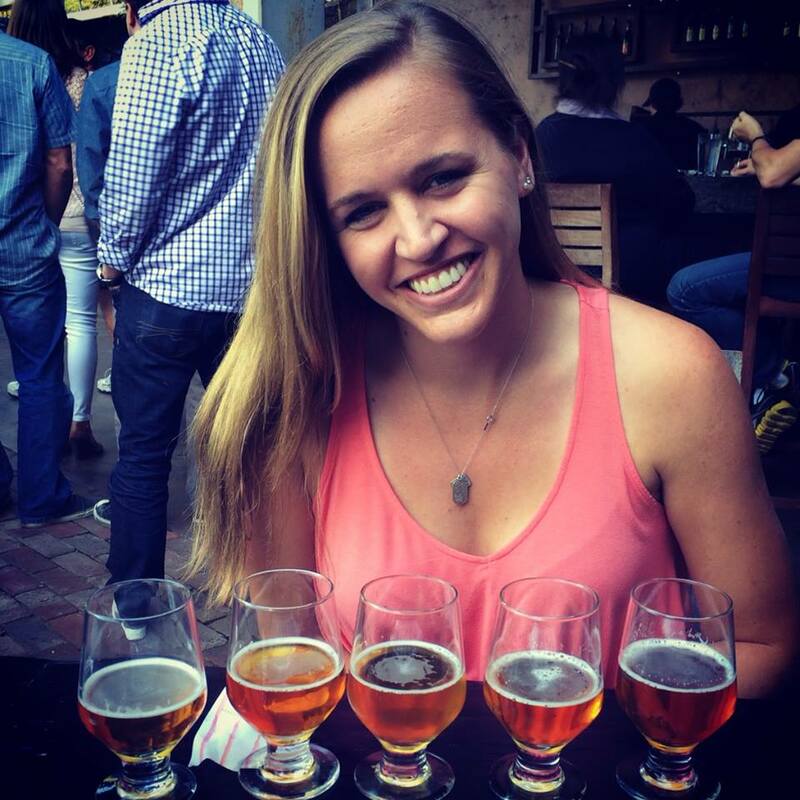 But first, you should all head over to my friend Melissa‘s blog The Valentine RD to check out my guest post about balancing law school and fitness! I have been loving seeing the sun come up during my morning runs with Back on My Feet. 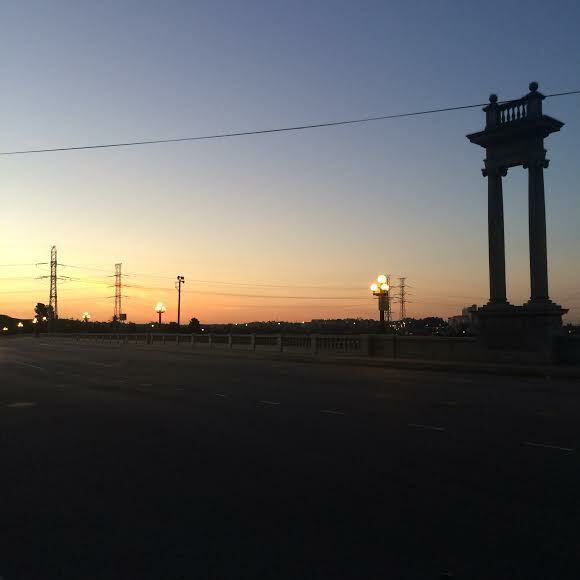 This one was taken on the North Broadway Bridge, near the entrance to Elysian Park. 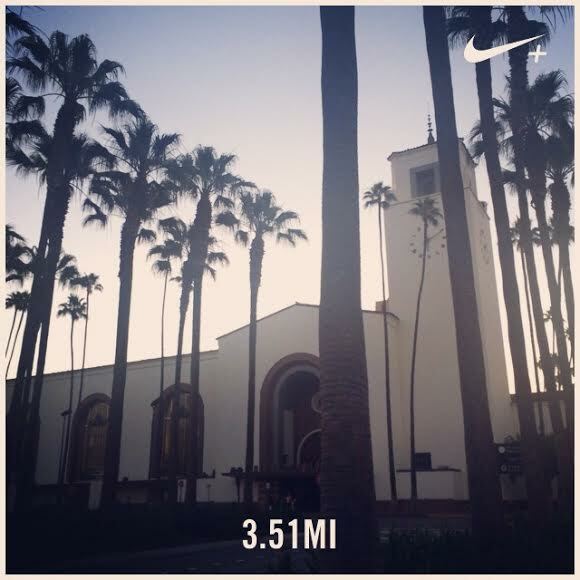 This morning we ran 3.5 miles along Alameda — I love Union Station so I had to take a picture. OBVIOUSLY this is hanging in my kitchen. 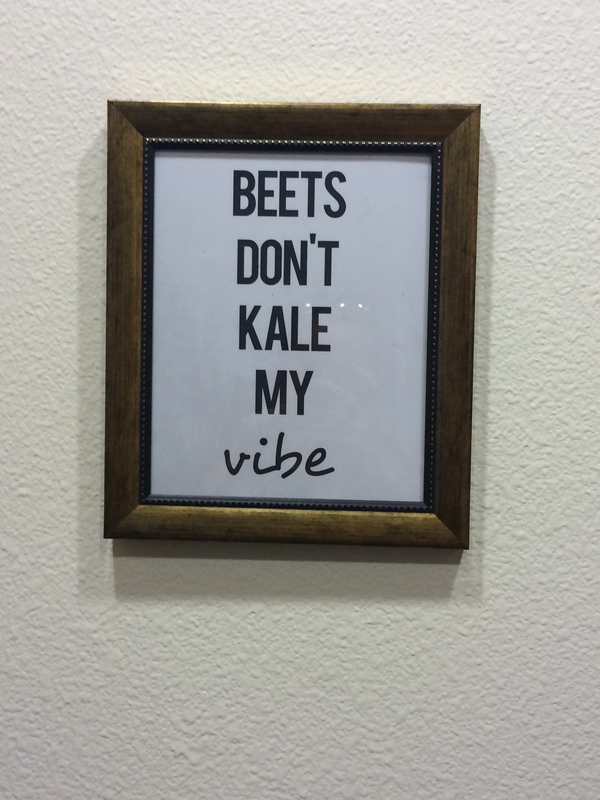 Who doesn’t love a casual Kendrick Lamar reference (and kale)? 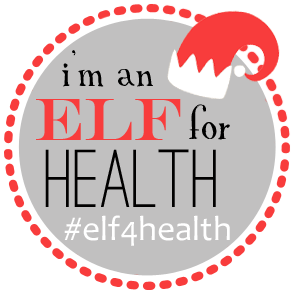 I am really enjoying this challenge so far — the workouts are a nice little boost after what I am already doing. 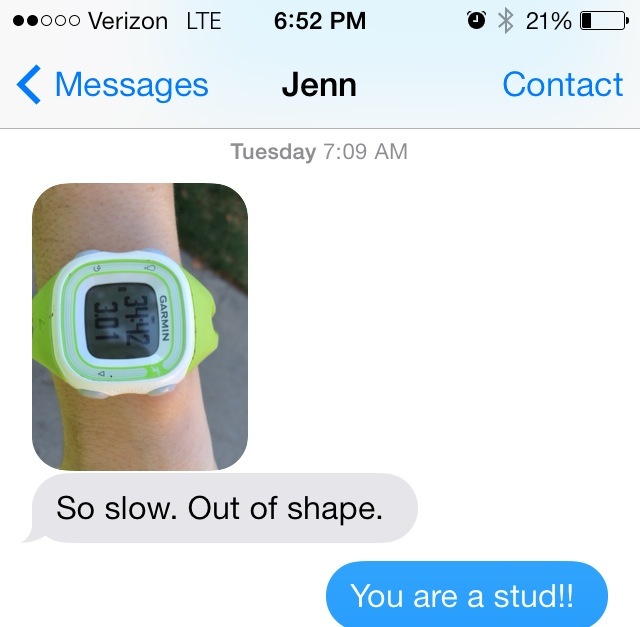 More than that, though I am LOVING getting text messages like the one below from Jenn. I love a clothing boutique downtown (6th and Hill for you locals) called Samira’s Closet. I’ve purchased a few things from Samira’s shop over the last year. The other day, I found what I thought was the perfect dress for graduation, but when I came home to try it on again, the zipper broke! They allowed me to return it, and when I came back I found an even better dress, PERFECT for a wedding I am going to this weekend. (Sometimes I am pretty awful at being a girl — and leaving “big occasion” dress shopping until the last minute falls into that category). 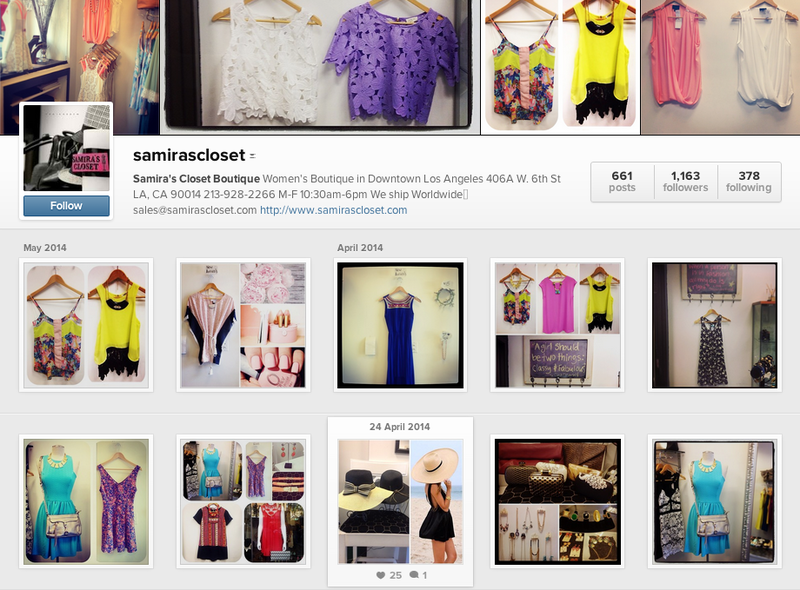 I love Samira’s Closet, but I also really love following the store on Instagram. I think it is such smart/unique utilization of social media. I saw the dress I ended up buying on Instagram earlier in the day and walked in and knew I had to try it on! 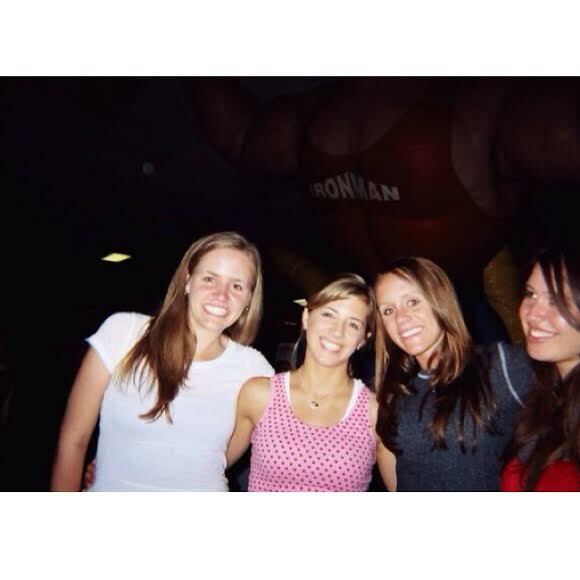 Me, Whitney, Kelsey, and Hayley at our high school grad night, June 2006. This weekend is my friend Kelsey’s wedding!! 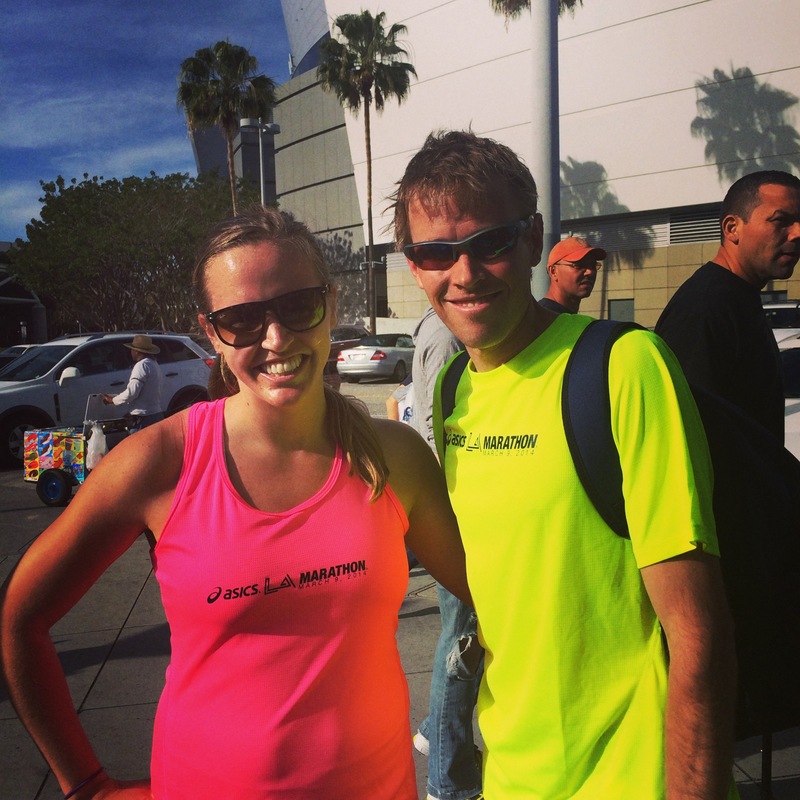 I have known Kelsey since we were freshman in high school running cross country. She was the fastest girl in our grade and I remember being in such awe of her athletic ability! Over the years we became friends and I am so excited to see her tie the knot on Saturday to Drew, and to celebrate with Whitney and Hayley as well. And, now that I have something to wear the real excitement can begin! What’s one thing you’re loving right now?